0.8mm thick galvanised steel to resist rust, British made in our own factory. 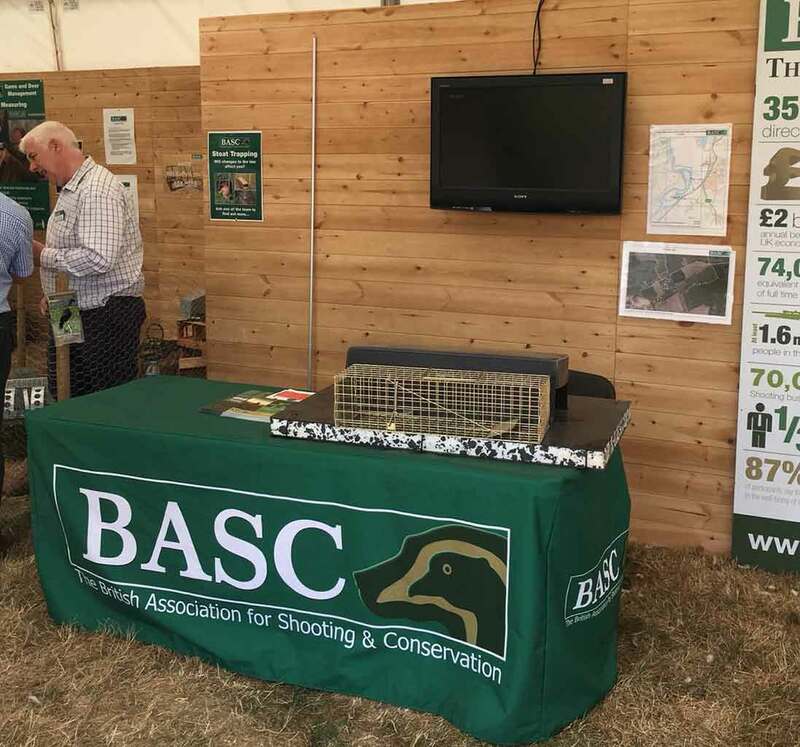 Place baitboxes inside the perimeter at 10ft spacing, check every week and replenish as necessary, keep baiting until no more bait is taken then check every month. Check by using a camera phone looking inside the entrance. 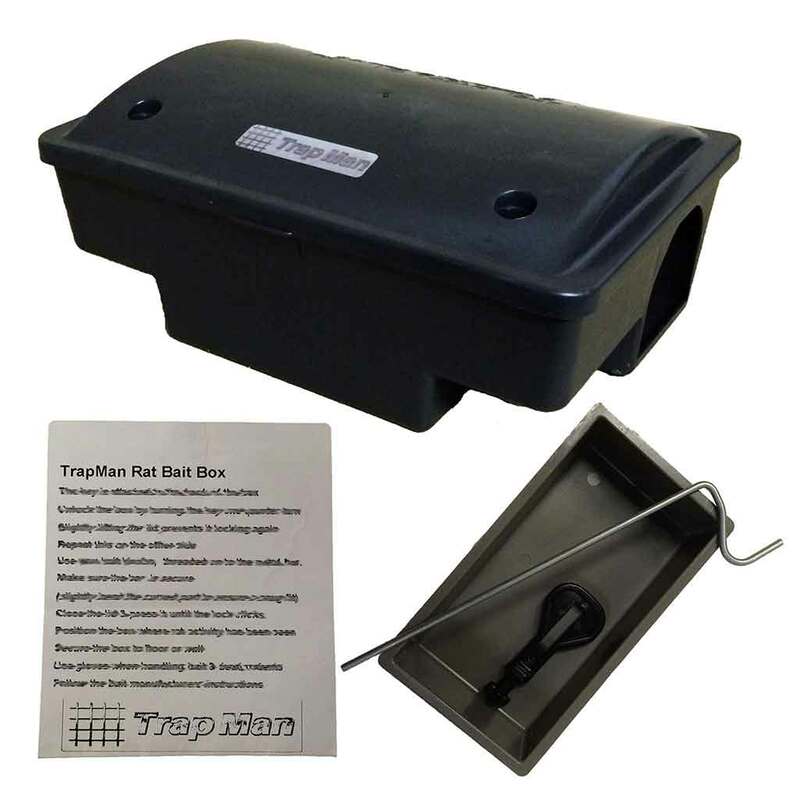 Family 14″ rat traps back in stock. We’re please to announce www.korpimetso.com as our Finnish distributor. 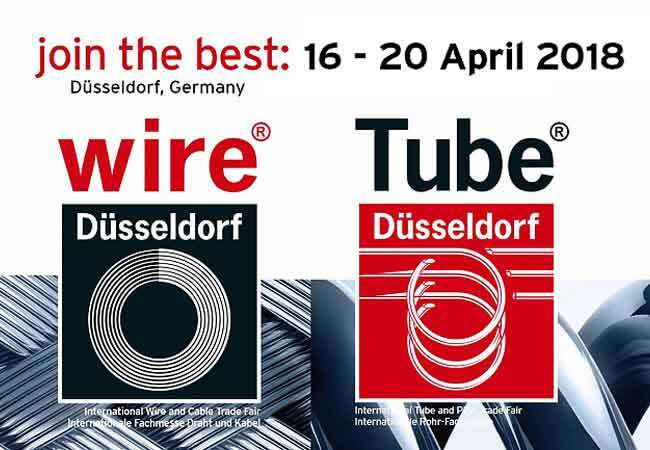 Just had a tiring two day visit to WIRE Dusseldorf looking for a new 3D CNC wire bending machine which there were a few. The 120.000+ EURO price tag was a large pill to swallow but we have now something to think about. Made a couple of new contacts from the few UK suppliers that were there. All in all a good show well worth visiting and our German hosts were friendly and hospitable the public transport, food and beer is good too!